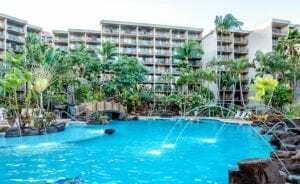 Maui Resorts and Condos listed by district. Discover the wide variety of accommodations offered in West Maui and South Maui with links to brochures and trip advisor reviews. Book your trip to Maui through Travel Guide to Hawaii. Most first time visitors to Hawaii select Maui as their destination. The climate is warm and breezy, the beaches are white sand. There are many cove beaches with reef outcroppings. Lahaina Town is the center for shopping and dining on the west side of Maui Island. Lahaina Harbor is the port for inter island ferries, ocean activities and sightseeing. Call 808-330-6865 for more information about Maui accommodations. Click on the property name for Highlights and Reviews. The Royal Lahaina is on a spectacular beach with great swimming and snorkeling. Ask about the Royal Experience value package which offers an ocean view room, free daily breakfast, luau tickets, and a sunset dinner cruise for 2 persons. Lahaina Town – Village lifestyle, cafes, galleries, boat harbor. 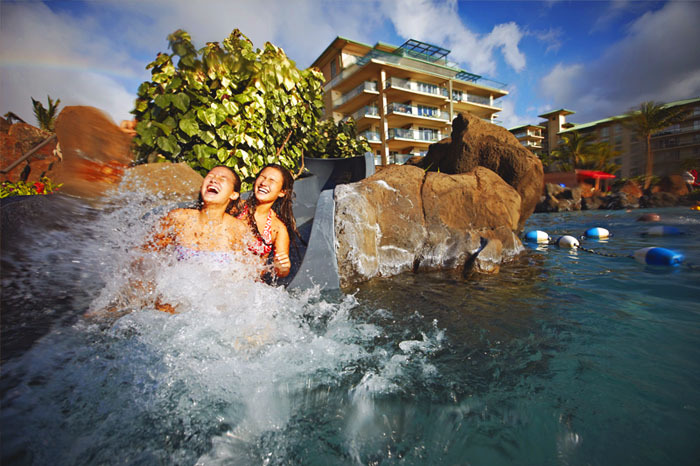 Kaanapali Beach – Luxury resorts, Whalers Village, Black Rock. Honokowai Beach – Moderate hotels and condos, rocky beaches. Napili Beach – Napili Kai Resort. Calm, sandy, cove beach. Kahana Beach – Royal Kahana Condo, narrow beach, whale watching. Kapalua Town – Ritz Carlton, village lifestyle condos, nice beach, golf. The ocean conditions are perfect for swimming and snorkeling. Families with children can select 1, 2 or 3 bedroom condo resorts, some with children’s programs. Whales are visiting Maui in the winter and whale watching is excellent from West Shore ocean front resorts. Book an ocean front room if you want a front and center view of the whale migration.For more information about accommodations on Maui click the links. Property details, current promotions and Trip Advisor reviews open in a new window. Kihei – Residential condos, good beaches. Great for families on a budget. Wailea – Luxury resorts and condos, good beaches, no village lifestyle. Makena – One resort with excellent golf adjacent to public beach. South Maui Condos are in Kihei and Wailea. The star rating indicates the amenities offered at the property and in the region. The district includes Sugar Beach south to Makena. There are two distinctly different towns, Kihei and Wailea. Kihei (key-hay) district is residential with condos that are a good value for families that need larger units with full kitchens. Some condo properties are across the road from the beach. The beaches are beautiful, some have lifeguards and bathrooms with showers. South Maui beaches are good for children who want to enjoy good snorkeling, boogie boarding and surfing. Wailea is south of Kihei. Wailea luxury resorts are on cove beaches. Makena Beach is at the south end of Wailea. 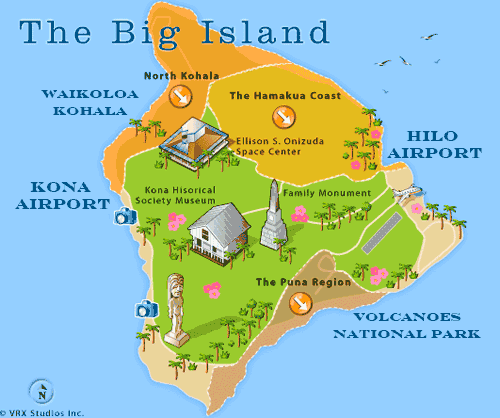 The region is less crowded than Kaanapali Beach and Lahaina with fewer shops and restaurants as well. Wailea is relaxed and calm with wilderness surrounding the town on the mountain side. A unique opportunity to leave the crowds behind and step into the history of Hawaii. Each island is unique in landscape, accommodations, natural wonders and spectacular scenery. Transportation to the island is by small plane from any island or by ferry from Maui. My advise is to go early by ferry if you are on Maui. The channel can be choppy in the late afternoon. Kind of a rough ride if the winds pick up. The Lodge at Koele is a mountain top retreat, The 5 star rating does not describe the elegance and comfort of this world class luxury resort. The Island of Molokai is in the channel north of Maui and Lanai. Molokai offers no public transportation so you will need to rent a car in advance. There is one condo resort. Molokai is a good destination for a day trip from Maui. If you want to experience the lifestyle of “Old Hawaii” Molokai offers a destination with a strong connection to the history of the Hawaiian Islands.